It seemed there was a new glider out every six months, with eager pilots begging to buy the first ones. Each glider had a name coming from some aspect of flying. There were dragonflies, red tails, cumulus’, swifts, swallow tails, owls, phoenixes, fireflies, condors, wind lords, sea gulls, and even one called the pliable moose. In contrast to the Americans, British hang glider manufacturers often choose appalling names for their wings. 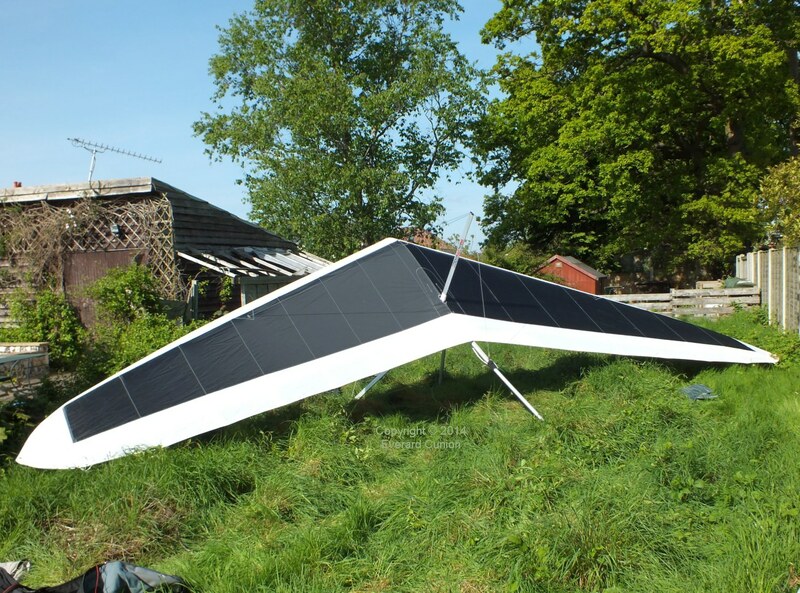 The rot started with Airwave, a British manufacturer based on the Isle of Wight that manufactured the Ultralight Products Comet under licence in 1980. When they implemented some improvements, they called it the Magic Comet. They eventually parted company with UP in the USA and it then became just the Magic. Despite the name, the Magic IV was arguably unmatched for all-round performance, handling, and ease of rigging for more than ten years, possibly 20 years. Airwave named their next design the Magic Kiss! Aeros (Ukraine) named their copy of the Wills Wing HP (early 1990s) the Stalker. And a manufacturer in Austria in about 2000 went a step farther… We won’t go there! Suffice to say that you would almost certainly never have received any e-mail messages about it because they would be rejected by standard spam filters. Don’t imagine that the new high-performance rigid gliders of the turn of the century are untouched by this disease. One was called the Ghostbuster. (Who ya gonna call?) And when Aeros, Ukraine manufacturer of the Stalker flexwing, brought out their first rigid design, a radical and innovative wing so different from their copy-cat past, they named that Stalker as well. I mean, if you’re going to do it, at least make it funny, as my local paragliding school, Flight Culture UK, did in their advertising of winter flying trips to sunny Lanzarote, Canary Islands, with their slogan FCUK winter flying. There have been several exceptions to this sorry story. Birdman, an early UK hang glider manufacturer based in Wiltshire (sadly no longer trading) created the Cherokee and then the Comanche. Red Indian (native American) tribes bring to mind (my mind at least) brave men and beautiful women living lives of high adventure amid red deserts and vast green plains bounded by snow-capped mountains. That is also likely why the US Army name their helicopters after them! Another exception is Wills Wing, almost certainly the longest established hang glider manufacturer in the world. While the Wills Wing hang gliders Talon, Falcon, and Eagle have appropriately bird-based names, another correlation is with conventional aviation. The correlation does not of course necessarily imply intention. Almost any name you can think of for an aircraft has been used before. 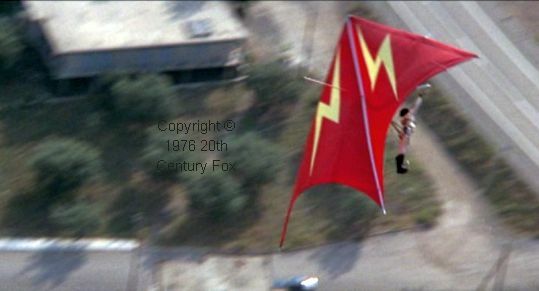 Could it be that other hang glider manufacturers try to avoid such name re-use by dreaming up non-flying names? If so, I contend that, unless you have the glider naming talent of Birdman (with the exception of the company name!) this policy risks backfiring. In addition, the Wills Wing Eagle (predecessor of the Sport 2): McDonnell Douglas F-15 Eagle. Although the T2 is the successor to the Talon, the Talon name was dropped because it has negative connotations in certain languages. While the U2 succeeded the UltraSport, again the ‘word’ part of the name was dropped because the U2 is quite different in character from the UltraSport and they didn’t want people thinking that the U2 is just a tweaked UltraSport. The Falcon was named purely after the bird. The Eagle name was chosen to indicate that it was more than a Falcon. The original Wills Wing Alpha was the first glider Steven Pearson designed, so that name just meant “first” (of many). The current Alpha is so named to refer to that glider and to indicate it is a good first glider for pilots. Neither did I mention the Wills Wing Harrier (about 1979)–see the AV-8B–or the Wills Wing Duck (about 1981)–see the Grumman Duck! Thanks Jon. I added your correction to the article. For those that don’t know, Jenny is leading British hang glider pilot and the Sport in the pic is flying in her adopted home country, Australia. The story told me was that the “new” Wills Wing glider was named over beer in the sail loft after a long day at work. After a lengthy complaint that all the cool bird names had been used, Hawk, Eagle, even Vulture, were all taken. Not wanting to break company tradition, they went back to first principals. 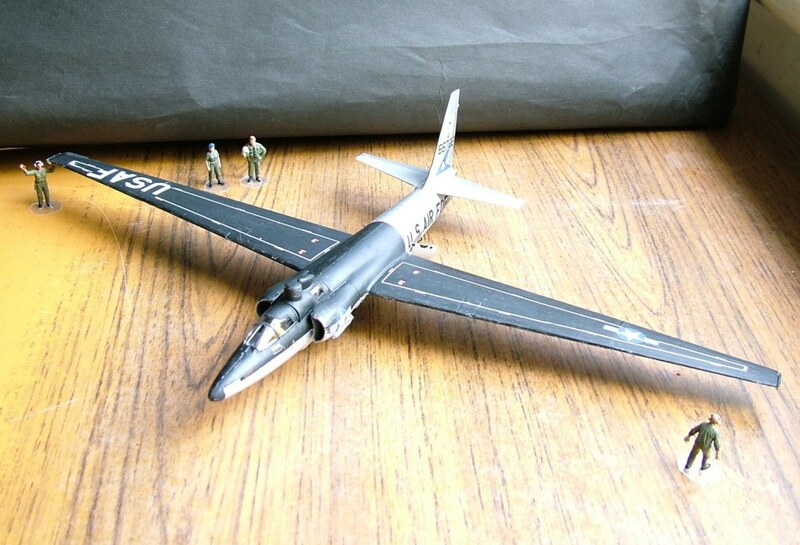 “What is it for?” The glider was designed for cross country flying. Long range. What flies long range? Migratory birds. What birds Migrate? Ducks. Duck was silly enough, and accurate enough, that they had a new name. The glider logo on the keel pocket was a duck’s silhouette, with webbed feet sticking down for landing. The second version of the Duck was not named the Duck 2, but instead, The Attack Duck, as a part of the running gag and to reflect it’s might for competition flying. Some, but not all Attack Ducks got sidewinder missile silhouettes added to the Duck logo on the keel pocket.